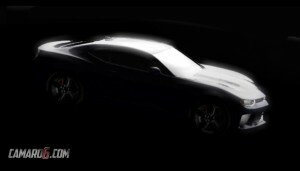 This has been a long time coming, but the 2016 Chevy Camaro (6th generation) prototype has finally broken cover! 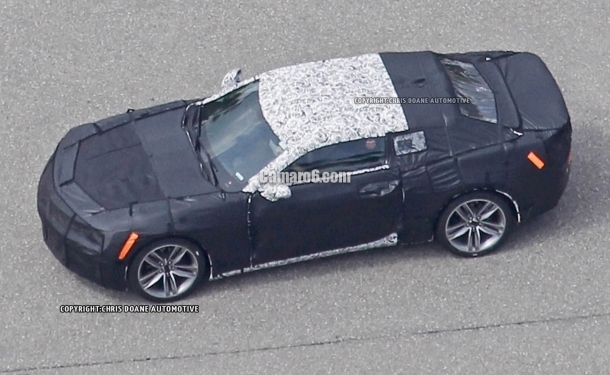 Still covered in concealing camouflage, these 30+ photos are the first look ever at the next generation “2016 Camaro” due to hit the market next year. 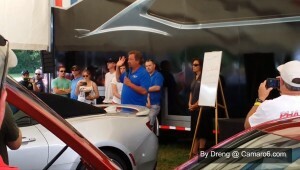 It will ride on a new platform — the Alpha platform currently used in the Cadillac ATS and CTS. It’s also expected to be smaller and lighter than the current 5th gen Camaro. We’ve got more details and all the photos for you INSIDE.